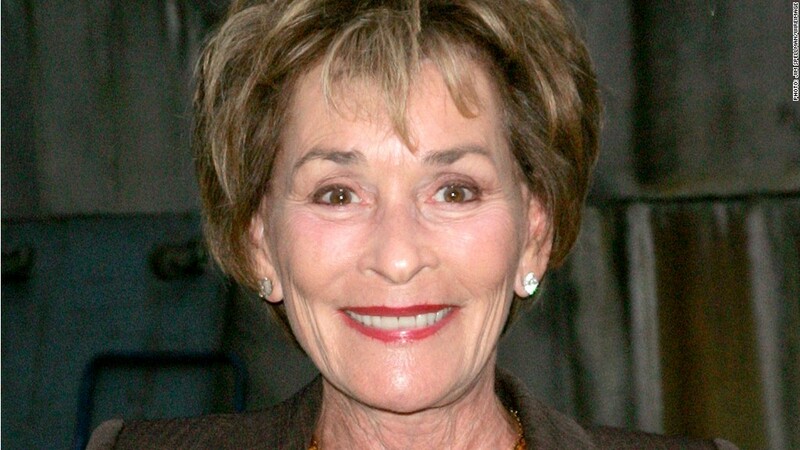 Judge Judy Sheindlin gets paid $47 million per year, making her the highest paid TV star, according to TV Guide. Judge Judy is far and away the highest paid person on television, according to TV Guide's fifth annual list. Judge Judy Sheindlin gets paid $47 million per year to sassily chastise those locked in petty disputes on the daytime show that bears her name. Stephen Battaglio, TV Guide's business editor and author of the list, said Judge Judy generates about $200 million in ad revenue for CBS (CBS) but costs just $10 million per year to produce, before factoring in Sheindlin's salary. The show is aired internationally, and some stations air it several times a day. A spokesman for Judge Judy declined to comment. "The Daily Show's" Jon Stewart came in second, but still lagged far behind Sheindlin at $25 million to $30 million a year. Battaglio said Stewart attracts a young, professional demographic that is sought by advertisers, and is the top-paid star of night-time television. NBC's Matt Lauer came in third, with a salary of $22 million to $25 million per year. TV Guide said that makes him the highest paid journalist on television. Jay Leno of The Tonight Show and David Letterman of Late Night are each paid $20 million, a figure that's dropped in recent years as ratings have slipped, according to Battaglio. They're followed by top-paid reality star Howard Stern of America's Got Talent, who makes $15 million a year. Jimmy Kimmel and Katie Couric, who both headline shows bearing their names, are each paid $10 million a year. CNN'S Chris Cuomo makes $2.5 million per year, though a spokeswoman for CNN declined to confirm. TV Guide also ranked television stars who are paid per episode. Ashton Kutcher tops that list at $750,000 per episode of Two and a Half Men, though that pales in comparison to his predecessor. Charlie Sheen was paid up to $1.2 million per episode. "The show isn't as highly rated as it was when Charlie Sheen was on it, but it's still a moneymaker for CBS," said Battaglio. Mark Harmon is second, making $525,000 per episode of NCIS, though a CBS spokesman declined to confirm. Battagio said Harmon is also a producer, so he gets some of the show's profit in addition. Harmon's co-star Michael Weatherly gets $250,000 per episode, as does Claire Danes of Homeland.